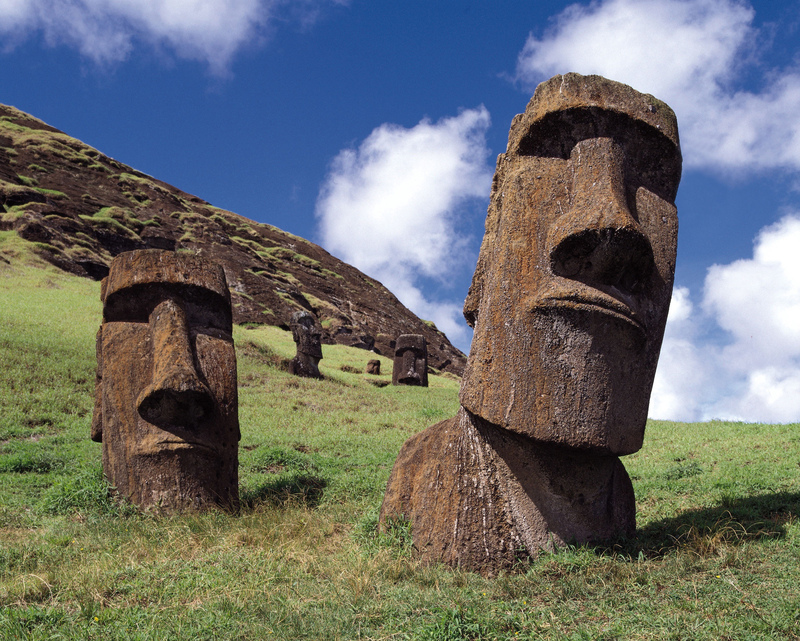 I don’t know what it is, but Rapa Nui (aka Easter Island) has always fascinated me. Probably the only thing that the average person could tell you about the most isolated civilization on Earth is that it’s home to some huge, creepy-looking stone statues called moai. Apart from that, nada. Yet as @StephMBuck points out in her post, there’s actually an extremely valuable lesson to be learned from the mistakes that the island’s original Polynesian inhabitants, also referred to as Rapa Nui, made over the centuries. Lest we forget, it would seem, it won’t be long before the rest of the planet has been ravaged environmentally and we’re reduced to becoming cannibals.